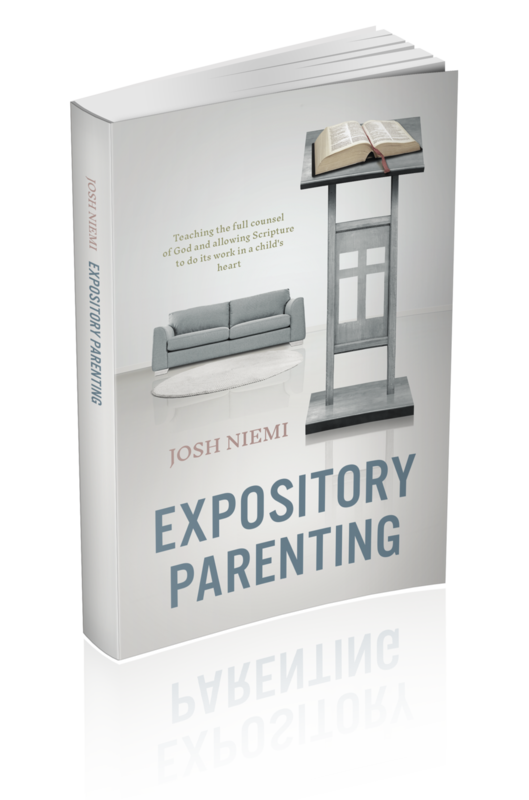 "Josh Niemi has written a book on parenting with lots of good practical advice." "Take it from a parent who has biffed it a million times. You need this book. I need this book. You and your home will be changed because of this book, and your children will thank you." "Finally, there is a book for theological parenting! In modern evangelicalism, most parenting books resort to mere behavior modification, and while that may solve some short-term problems, it always fails to produce true biblical change. 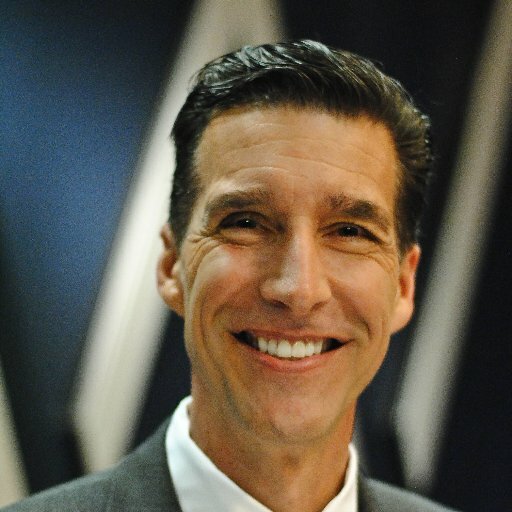 Josh’s book helps address the disease, and not merely the symptoms, of the sickness that plagues what commonly passes off as a parenting book by an overly-indulged market which has at its aim the pocketbook, and not the heart, of parents who truly want to raise their children in a manner worthy of Christ." "Josh wrote a book called Expository Parenting. You ought to get that book." —Mike Abendroth, pastor, Bethlehem Bible Church, West Boylston. Radio host, No Compromise Radio. There is much to be said for men and women who courageously evangelize on college campuses, in prisons, and near shopping centers. After all, the Bible indicates that disciples are primarily made by going out to meet lost people where they are. But make no mistake about it: if you're a parent, The Great Commission has come to you—in a bassinet, a booster seat, or a bunk-bed. While other parenting philosophies rely on "what seems to work" (i.e. pragmatism), "what we've always done" (i.e. traditionalism), or "what's right for us" (i.e. relativism), a better perspective is founded upon a biblical approach: teaching the full counsel of God and allowing Scripture to do its work in a child's heart. How do we accomplish this? We must examine the Bible's instructions for pastors, and then apply those principles in the home. In other words, just as the preacher must be committed to expository preaching, so too must the parent be committed to expository parenting. 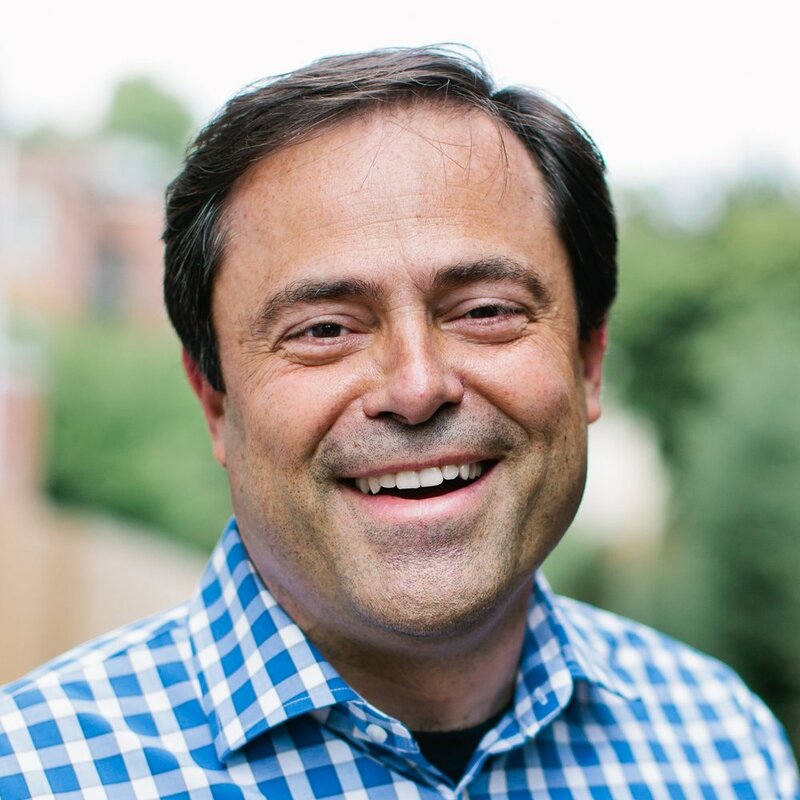 With over a decade of experience ministering to church youth, Josh Niemi currently spends his time teaching children's Sunday school and discipling other men, in addition to raising his three children, Carter, Lucia, and Knox, alongside his wife Jill. 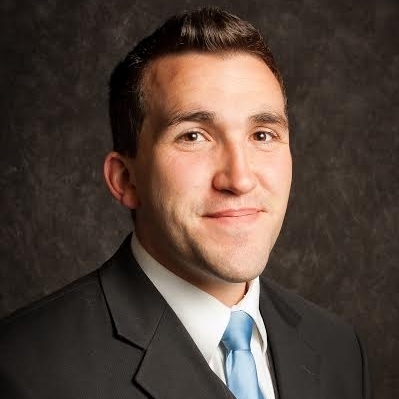 Josh works full time as a control systems engineer in central Illinois.